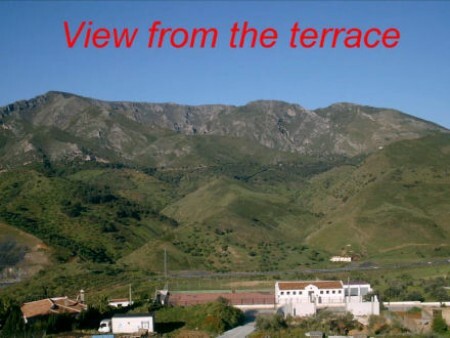 The property is built on the edge of the village of Carratraca, overlooking the mountains, offering superb views. The house is built on two floors with separate access to both floors and has been used as a guesthouse. 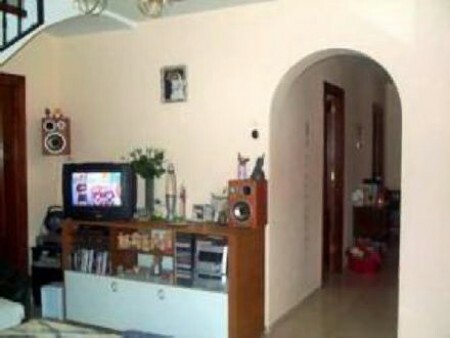 It could also be used as two separate accommodations as rental potential. Carratraca is a small whitewashed village in the Guadalhorce Valley, with a 19th century spa bath, used many years ago, we are told, by the royal family, this spa has been undergoing reformation for the last 3 years, to bring it back to its former glory. Approximately 15 minutes away is the Ardales Natural Park, with spectacular lakes, offering many un-motorised water sports, hiking, cycling, restaurants and magnificent views including a large dam. 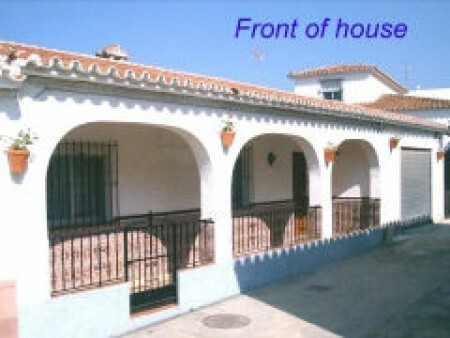 The village is approximately 40 minutes from Malaga and the airport. The nearest golf course is about half an hour away. 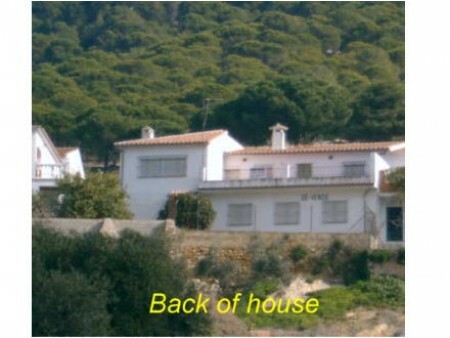 The property has town water, electricity, mains sewerage, telephone, satellite tv, part air conditioning. 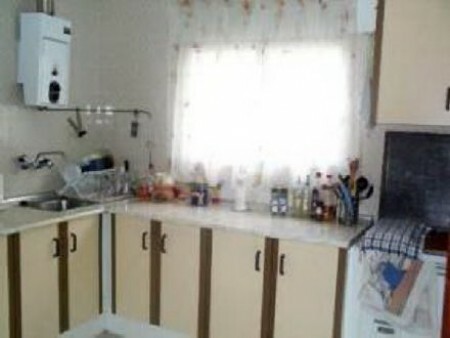 Will be sold part furnished.